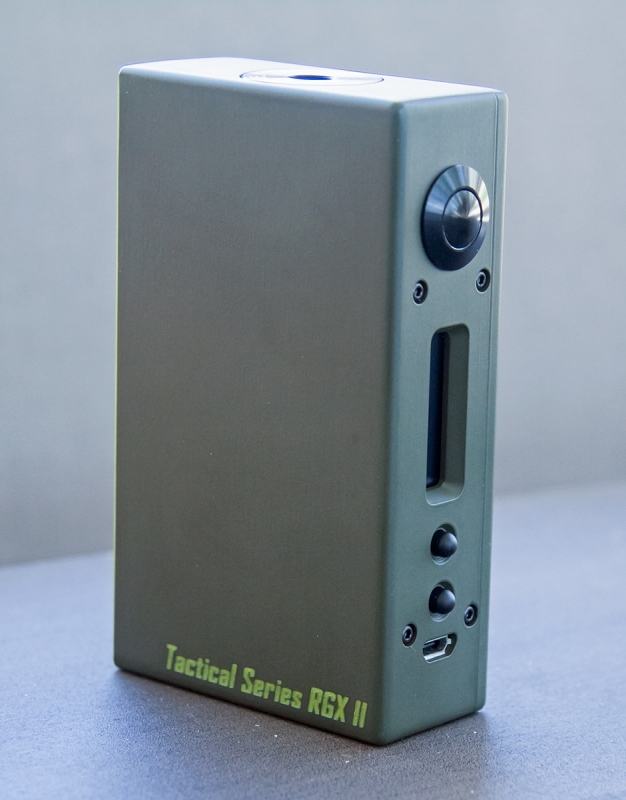 The RGX II Tactical Series. This box started as the idea from a customer. 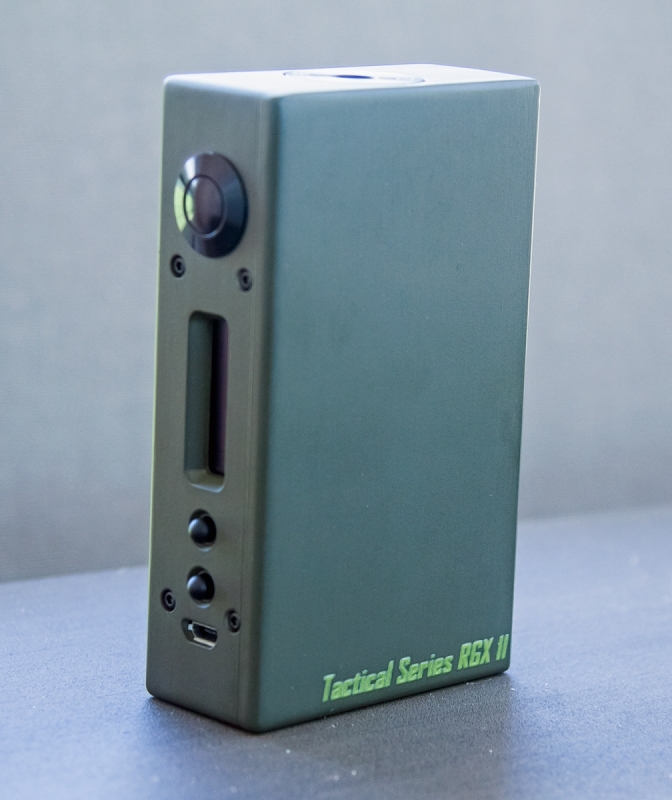 Olive Drab Green box with blacked out hardware to take with him to the range. As we taled it over it naturally became the Tactical Series.